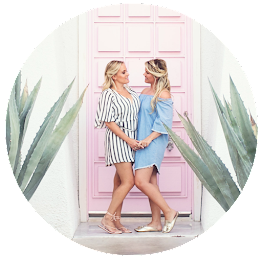 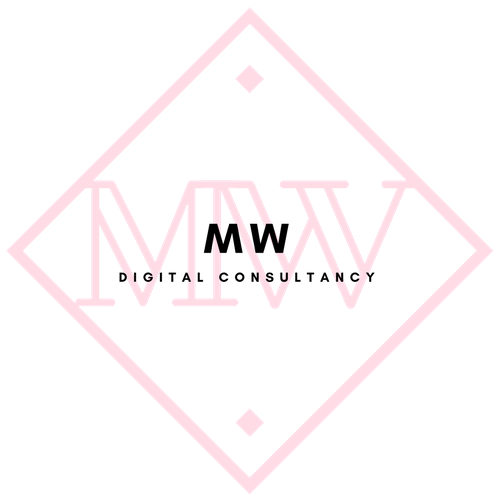 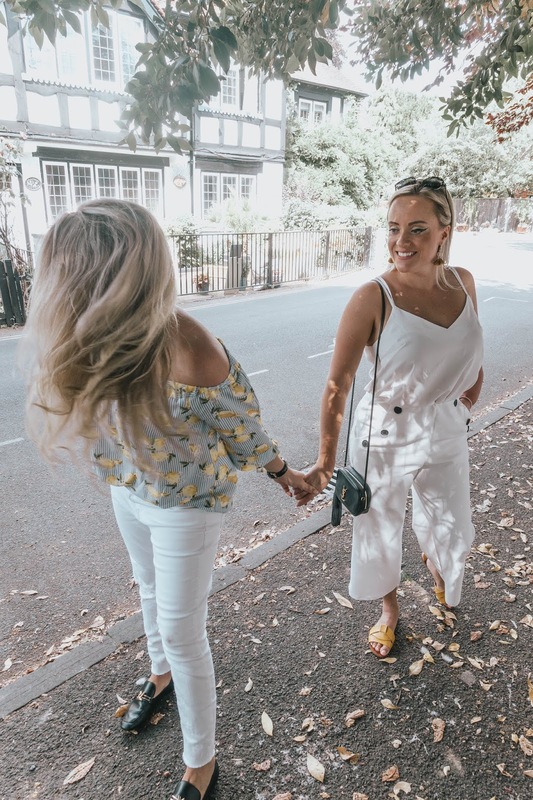 Hi lovelies, y'all have been so sweet and loving our recent outfits in our instagram posts so we thought we'd tell you a bit more about what we're wearing. 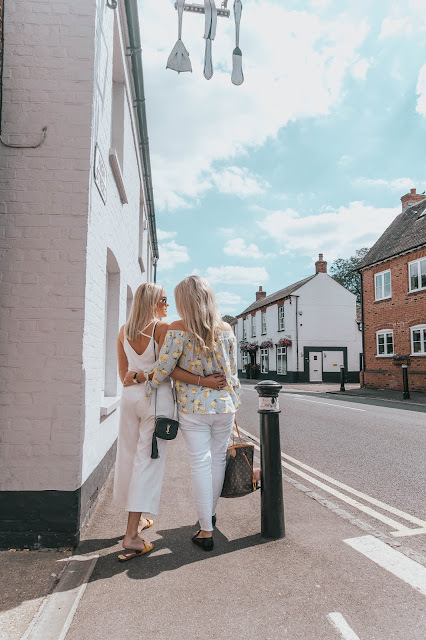 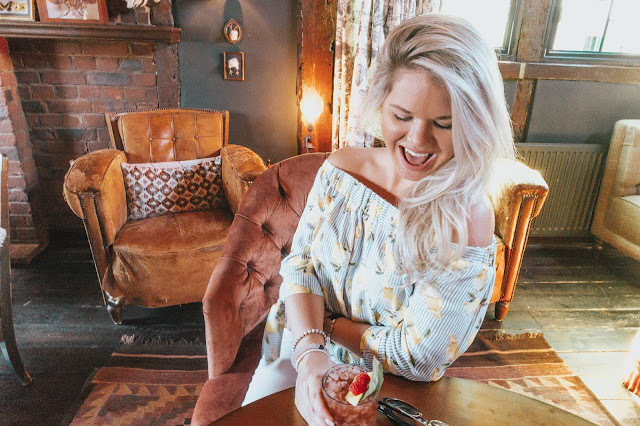 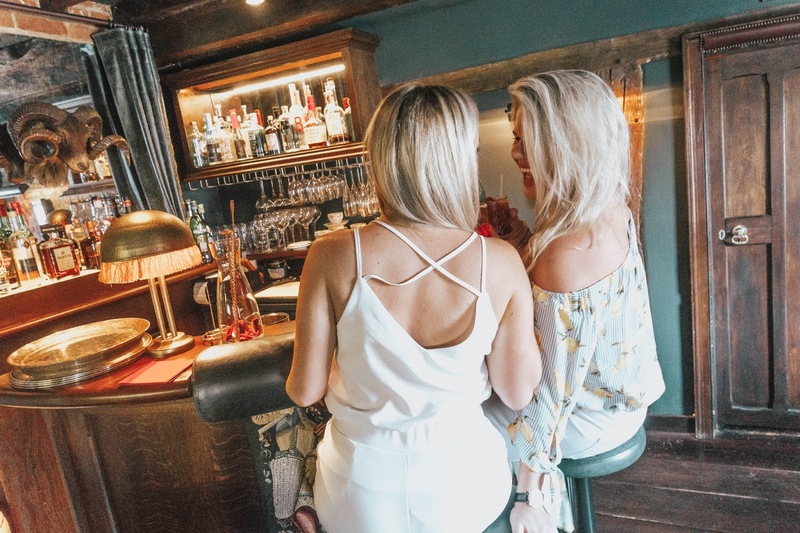 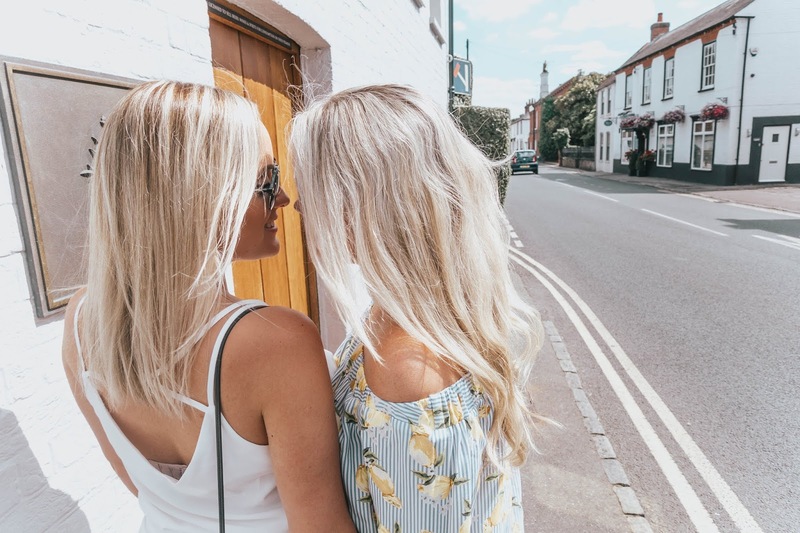 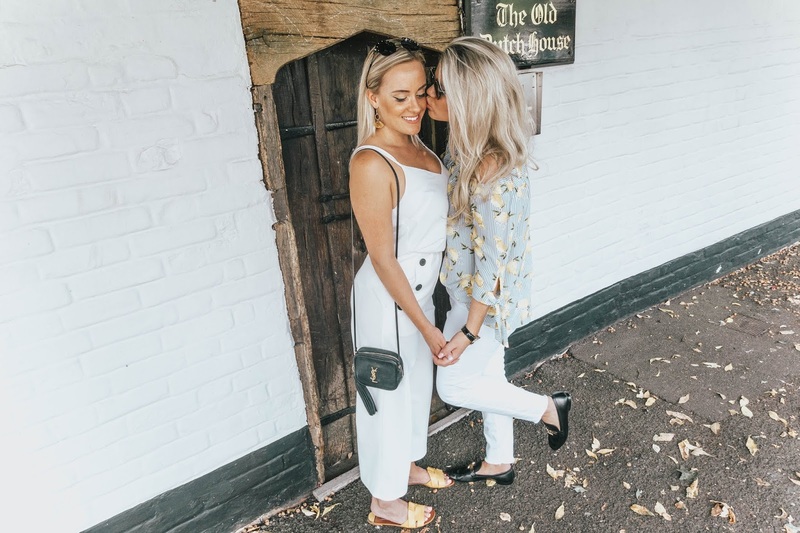 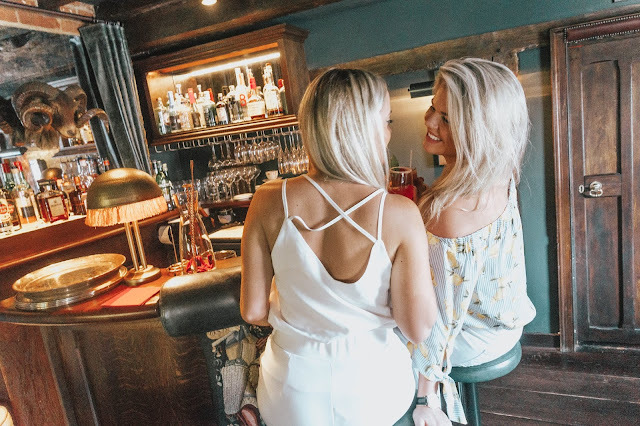 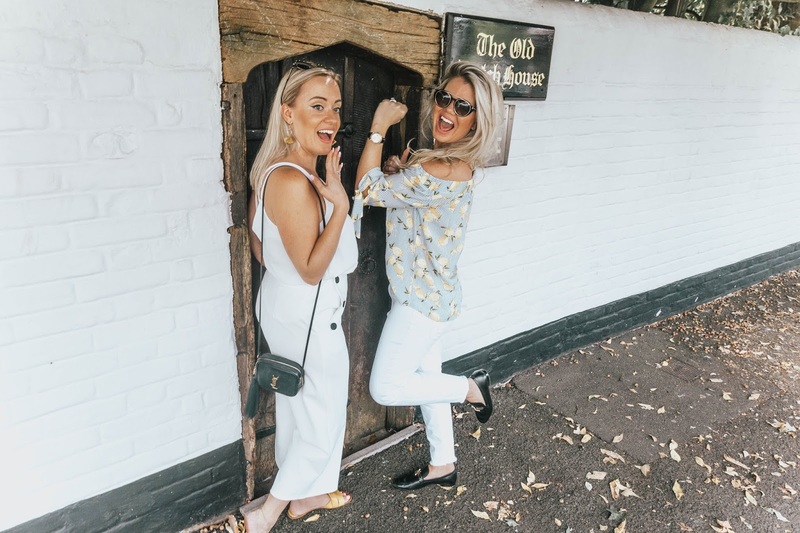 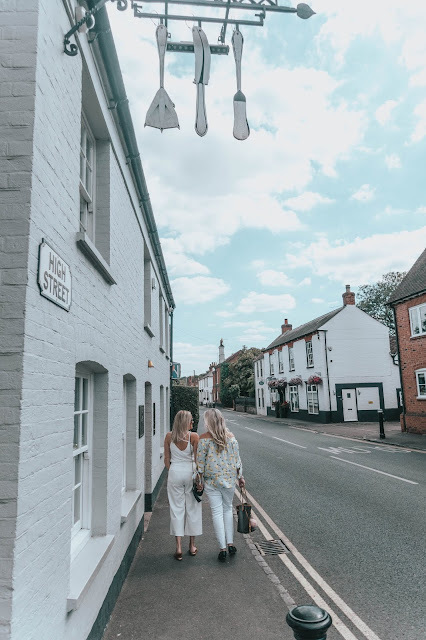 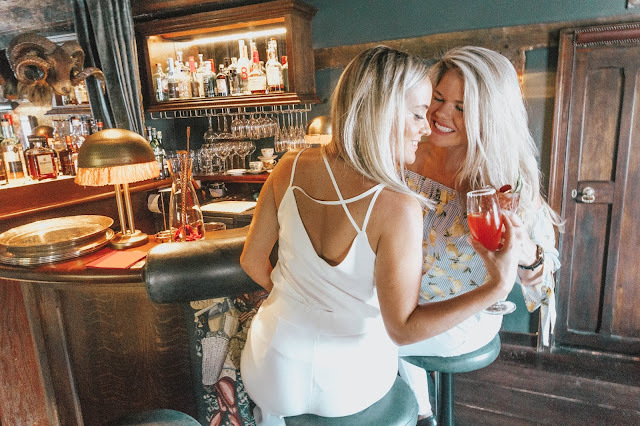 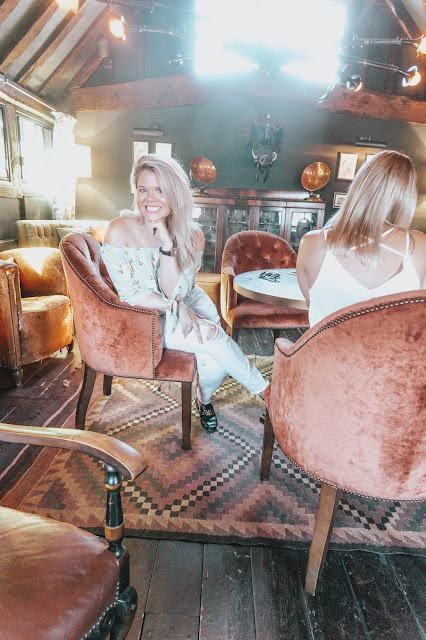 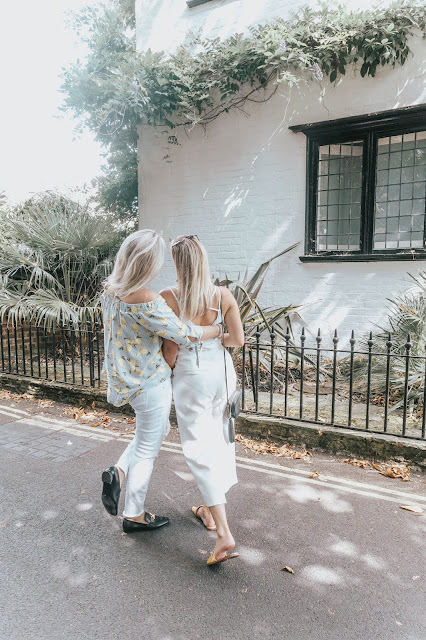 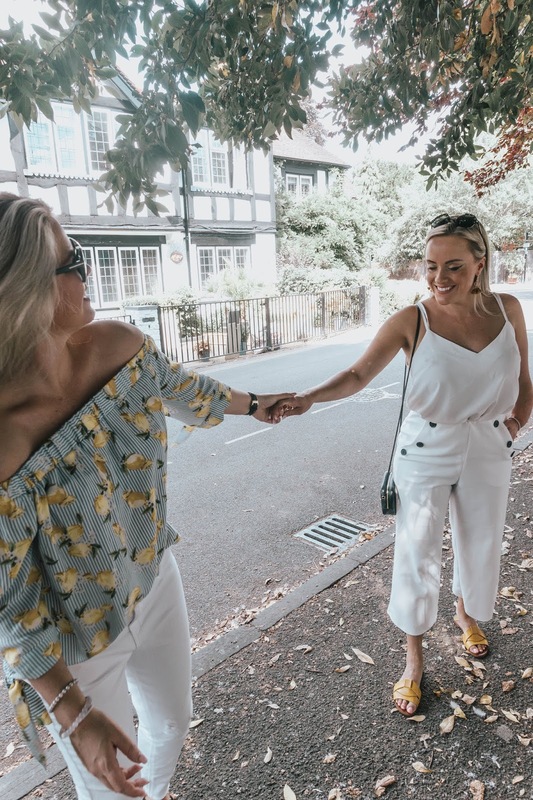 We love mixing hight street fashion with luxury items, and what may surprise you to know is that Whitney's gorgeous lemon top is actually from Sainsburys (a grocery shop in the UK) and Megan's top and trousers are from New Look. 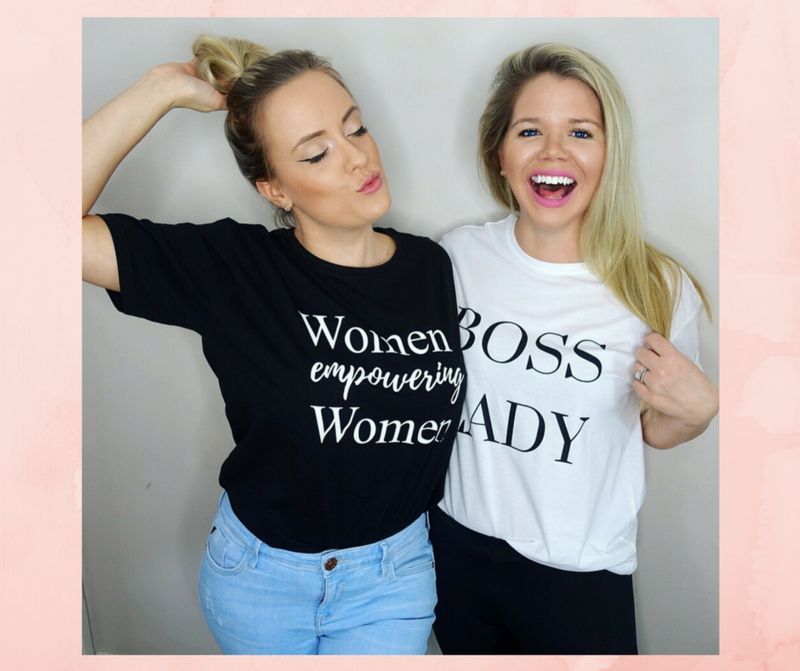 Pairing these with a YSL / Louis Vuitton bags and designer Versace / Tom Ford sunglasses really makes these outfits look expensive for way less! 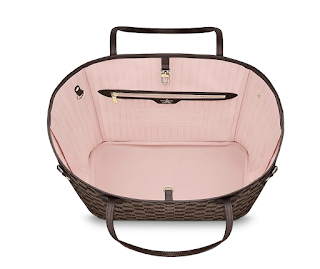 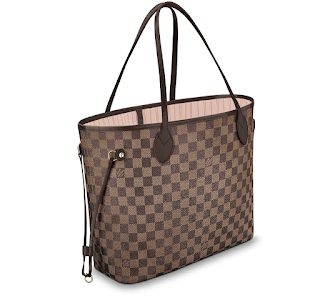 We like to only invest in certain Luxury items that will go well with lots of outfits and will get good use out of them.